The hearing process consists of complex steps that change the sound waves into electrical signals. The brain interprets these signals as sound and responds accordingly. Our previous section clearly explained the hearing process. 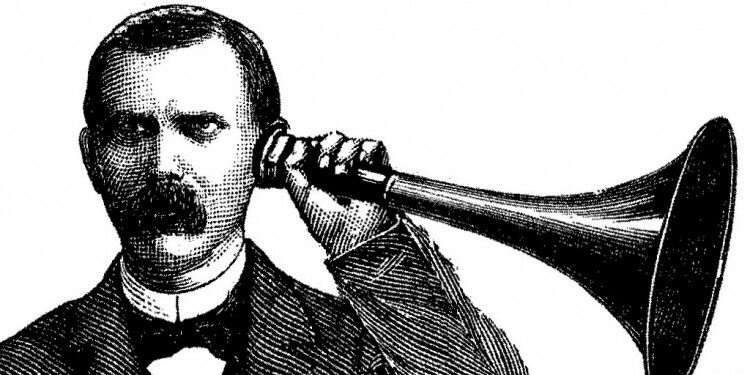 Today’s write-up will elaborate on the causes, types, and effects of hearing loss. 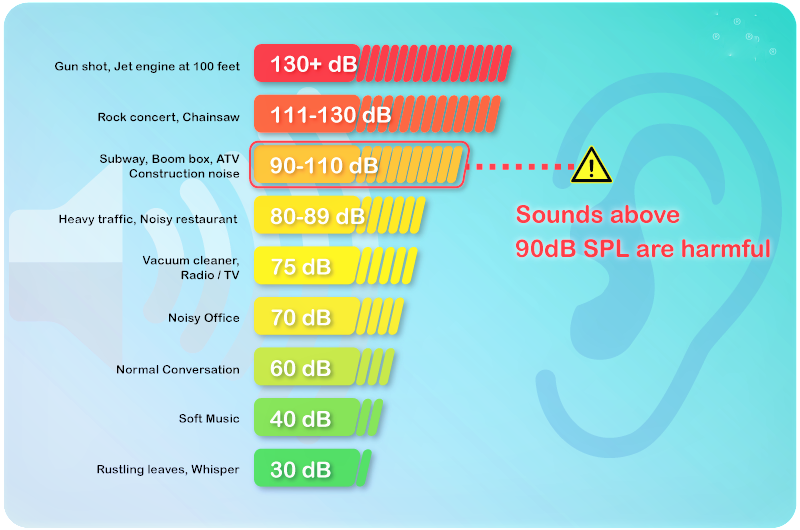 The sound is measured in decibels (dB). Like the temperature scale, the decibel scale may also go below zero. The average person can hear the sound down to about 0 dB. It does not mean the absence of sound, but rather the softest sound rather a normal ear can hear. The quitter and softer the sound, the longer you can listen to it safely. And it will not cause any damage even if you listen for a longer time. Human hearing can extend up to 120 dB. Some people can hear down -5 dB to -10 dB also. The hearing loss or impairment is a partial or total inability to hear. As age progresses, gradual hearing loss is common. It may occur in both or any one ear also. Hearing loss can be caused by many factors. To understand how hearing loss occurs, first you need to understand how we hear sounds. Genetics. There is one way of hearing loss is due to gene mutations and genetic inheritance. Genetic factors make a person more susceptible to hearing loss. Sometimes, the parents with normal hearing may be the carrier of a genetic disorder, their child born with hearing loss. It has to be noted that not all the offsprings will inherit the mutation. Many-a-times, some genetic factors get evident in later part of life after exposure to certain environmental factors. Aging or presbycusis. As we grow older, hearing loss gradually occurs in most of us; particularly in an older or elderly stage. Having trouble hearing can make it hard to understand, follow, and respond to warnings, and hear phones, doorbells, horns, and even doctors advice. In the aging-related hearing loss, both the ears affected equally. It may be due to problems in the inner or middle ear or gradual nerve damage. Noise. The exposure to intense sounds like an explosion or continuous noise for a longer time like handling noise-making machinery. It can happen at any age. Loud noise is very harmful to the inner ear as it damages the membrane or hair cells in the cochlea. It leads to permanent and irreversible damage. Infections. Infection may cause fluid in the middle ear to build up, restricting the movements of the eardrums and the tiny bones attached to it. The hearing loss due to infection is temporary and could be fixed after treatment. 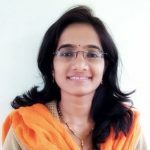 As the middle ear is connected to the respiratory tract through the Eustachian tube, the germs that grow in noise or sinus cavity may infect the ear also. The ear gets ventilated with fresh air through the eustachian tube. If it clogged, the ear inside gets damp, stagnant, and warm which further leads to infection. Trauma. Traumatic injury to the brain leads to hearing loss, dizziness, vertigo, etc. The skull fracture or fracture in the temporal bone affects hearing sensitivity. Ruptured Eardrum or tympanic membrane. Severe head injury, loud sounds, middle ear infection, heavy and deep use of cotton swabs or any foreign objects can puncture or tear the eardrums. Ruptured or perforated eardrums causes hearing loss. Certain Medications. Such medicines are called ototoxic medicines. Aspirin in large doses, NSAID’s (Nonsteroidal anti-inflammatory drugs), certain antihypertensive drugs like diuretics, anticancer drugs like cyclophosphamide, and certain antibiotics gentamicin to name the few may cause the hearing loss (1). There are four types of hearing loss(2). These are based on the which part of ear has been damaged due to various causes of hearing loss. Conductive Hearing Loss. It can occur when there is damage or a blockage in the outer and/or middle ear. This restricts the sound through the ear canal to the eardrum, or from the eardrum via ossicles of the middle ear to the inner ear. Sensorineural Hearing Loss. It occurs when there is damage or malfunction of the hair cells in the cochlea. Sensorineural hearing loss is the most common type of permanent hearing loss. Mixed Hearing Loss. It occurs when both conductive and sensorineural hearing loss is present. The sensorineural component of the hearing loss is permanent while the conductive component may be permanent or temporary. Auditory Neuropathy. It occurs when there is a problem with the auditory nerves transmitting the signal from the cochlea to the brain. Understanding speech in the background can be a particular difficulty. The lack of oxygen or jaundice at the time of birth, or some neurological conditions.